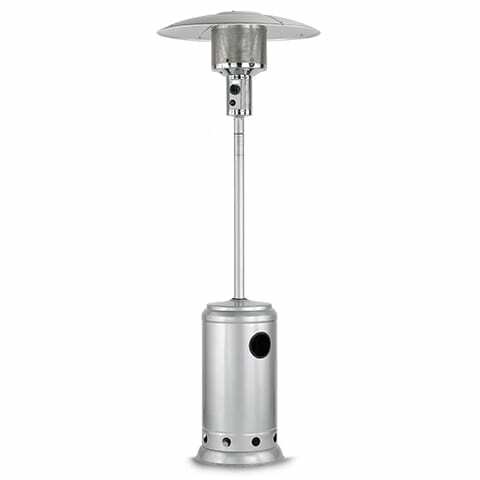 This lightweight heater is perfect for outdoor business functions or private parties. It has adjustable heat control and uses a standard 9kg gas bottle. Category: Party & Events. Tags: Gas Heaters, Heaters.